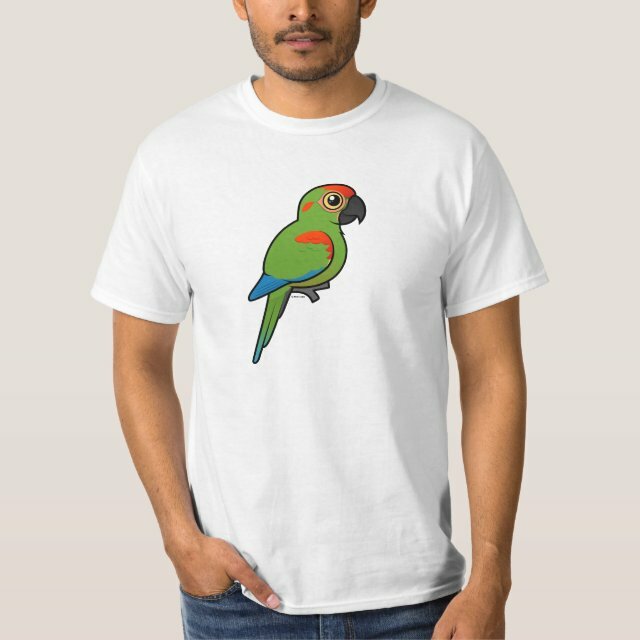 This is our cute Birdorable cartoon version of the Red-fronted Macaw. This darling bird is also known as the Red-cheeked Macaw or Lafresnaye's Macaw. You can customize this gift! Move the parrot around, change the background color or style, add text or images -- make it your own!